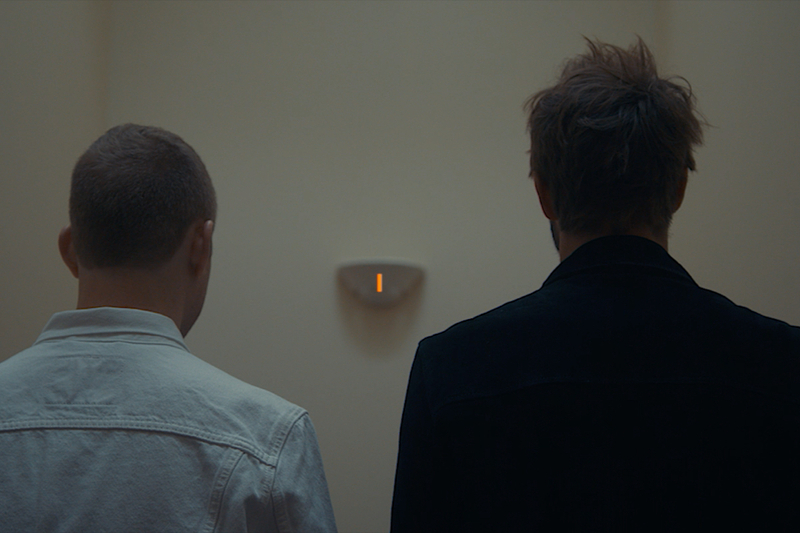 Lincoln Parish (the former guitarist for Cage the Elephant) is rebranding himself as Parish f/t — and celebrating with an exclusive video premiere for his single, “What I Need,” right here on TIDAL. The track features singer-songwriter and American Idol alum Paul McDonald. Check out the video below and read on for more about the video and project courtesy of Parish himself. On the new project… This project even surprised me; I had never really thought I’d ever put out anything as a solo artist and definitely never thought I would release anything under my own name. Each song will feature an entirely different singer/artist giving each song their own identity and vibe. Having made the leap into more of the pop world it became very exciting to me to be able to explore new sounds and a sonic atmosphere that I had maybe been a little less familiar with in the past. On the song… The song came about while writing new material for Paul McDonald’s solo record. Once we had finished the song, we felt like we had something special on our hands. The song was a bit too much on the electronic side for Paul’s own record, and I jokingly told him that if he didn’t put it out I would. That was the moment that opened my eyes to having a project of my own, and from there I began writing and stockpiling more material with various artists to compile a collection of songs I loved. On the video… The video came about pretty quick, actually. I originally had the idea for the single art with the transparent picture of an eye. I had to have some X-rays taken of my retina when I was a child, and, having remembered what they looked like, I thought it would be cool to superimpose one of those with some sort of landscapes or scenery in the backdrop. My friend since childhood, Tony Smith, is an incredible graphic designer and nailed the vision for it. That propelled the idea for the video, which we shot with Paul and my buddy Jason Denton, who is an incredible director, photographer and musician. We talked about the video being all these quick flashes of the vices or things in life we need to take us from one moment to the next. I wanted it to feel like it was a race through someone’s mind.